Should My Orb Still Be Glowing? 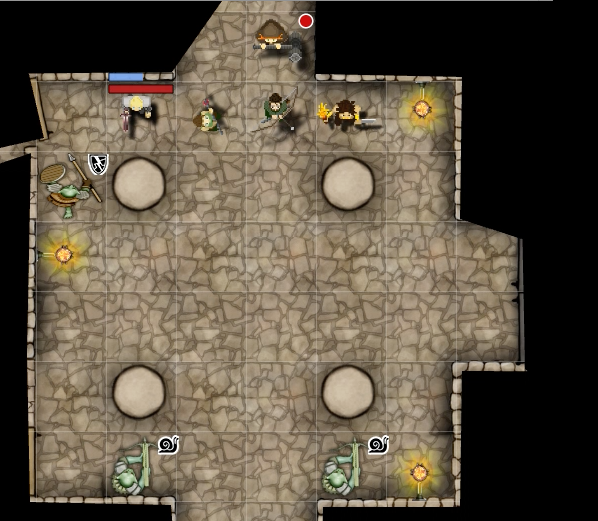 Dragonforge and Associates come around a corner to discover an entirely new room full of entirely new dangers! Melech and Pieter are clumsy lummoxes. A surprising feature of the new room is revealed. And while Flessa thinks they’re pointy kitties, if they bite and swarm, they’re probably rats. #ratfacts! Here’s the video version of this session, which will cover TPK episodes 32-34.